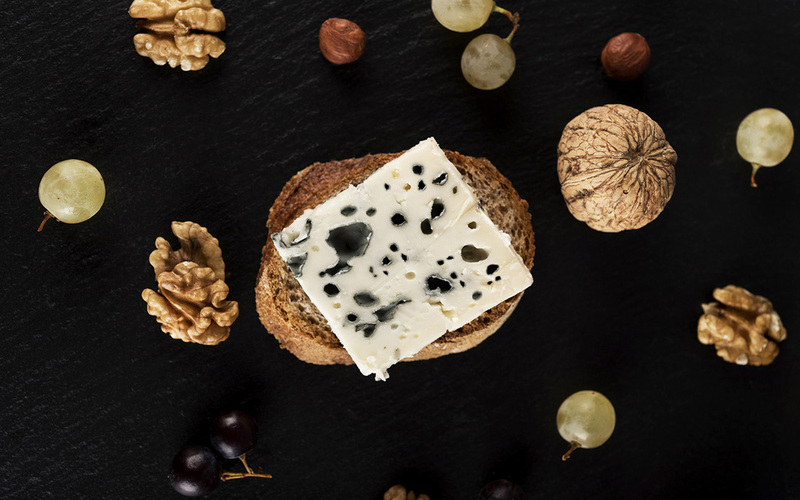 Come and discover the secrets of making Roquefort Gabriel COULET! 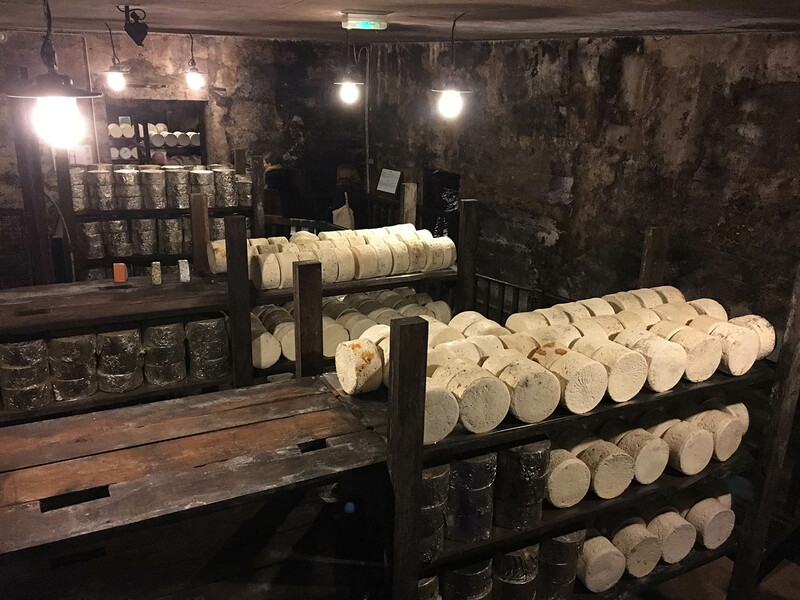 The free visit with free access to our cellars will allow you to discover with family, during 45 min, all stages of manufacture and ripening of Roquefort and the history of our house founded in 1872. We welcome you in a warm and family atmosphere just like our company Gabriel COULET. 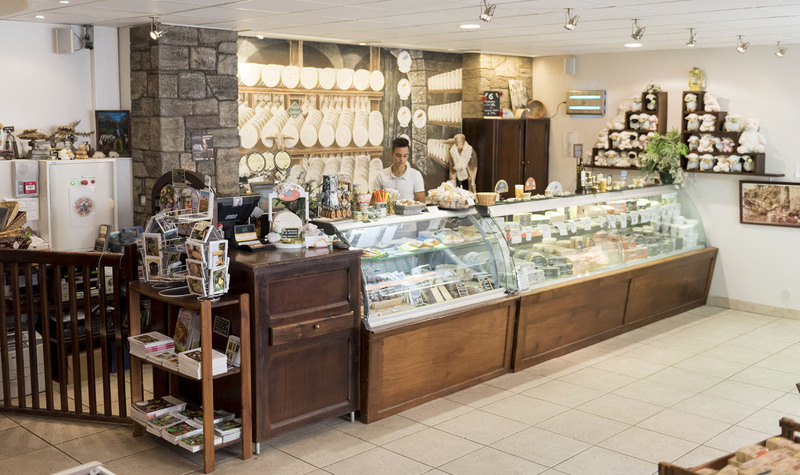 The sharing of traditional knowledge being at the heart of our values, we will end the visit with a tasting of our products that you can find in our shop. A shepherd, in a hurry to court a young lady, had forgotten a piece of rye bread and sheep’s curd in the scree of the Combalou mountain. A few weeks later, he found his meal, but it had now turned bluish in colour. 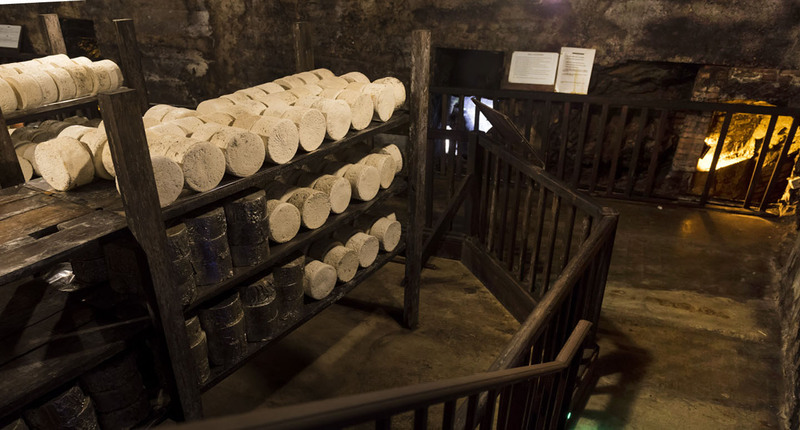 In fact, the Penicilium roqueforti present in the craks had naturally done its work on the bread, and on the cheese too. The young man tasted it and contrary to all expectations, enjoyed it! Thus Roquefort was born. 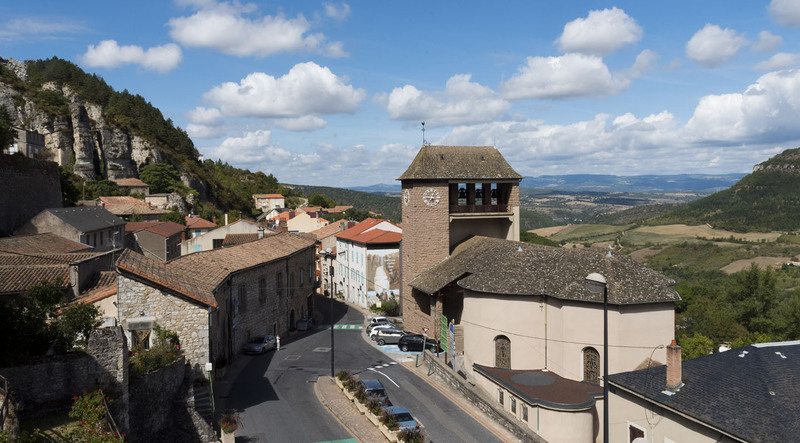 (In the center of the village of Roquefort, near the church). 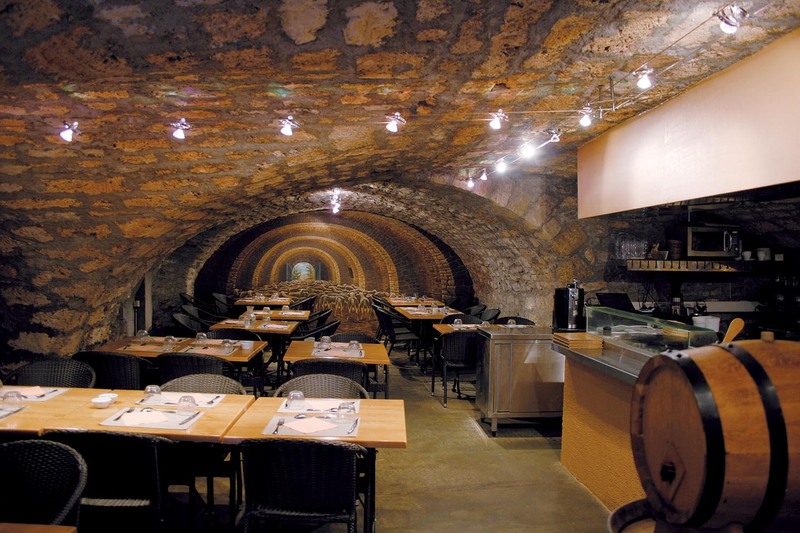 Possibility to eat at the restaurant “La Bergerie” on reservation. For a tasting and sharing of our passion and know-how.